Discover the vines and wines of the association Clinamen, take part in a workshop on the growing techniques in the vineyards and finish off with a wine tasting session. 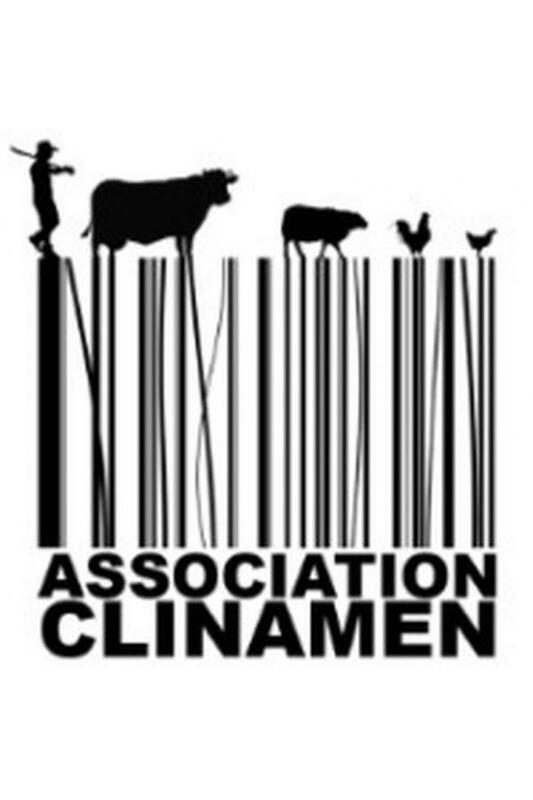 The association Clinamen aims to dynamise urban territories by focusing on the promotion of farming practices. 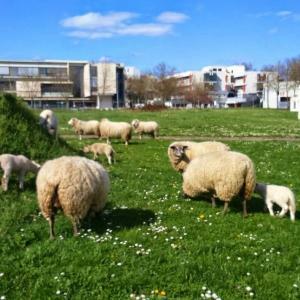 It owns sheep flocks in two sheepfolds : one in the departmental park Georges Valbon of La Courneuve and the other on unused land in the grounds of Villetaneuse University. 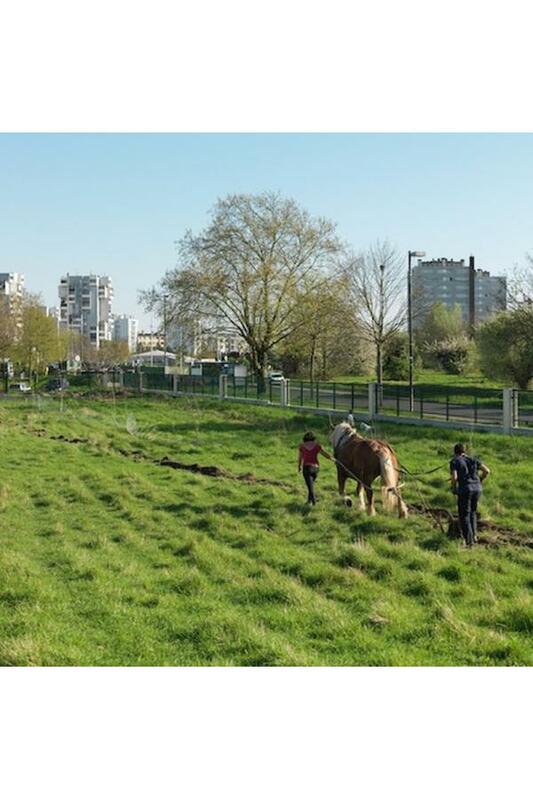 In 2015 Clinamen planted a vine garden over one hectare in the grounds of Villetaneuse University . 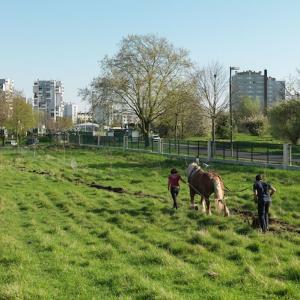 The latter is built on the former orchards of the « Plaine des Vertus ». This experimental garden is sponsored by distinguished natural and organic winegrowers (Patrick Desplat, Olivier Cousins, Eric Dubois...). 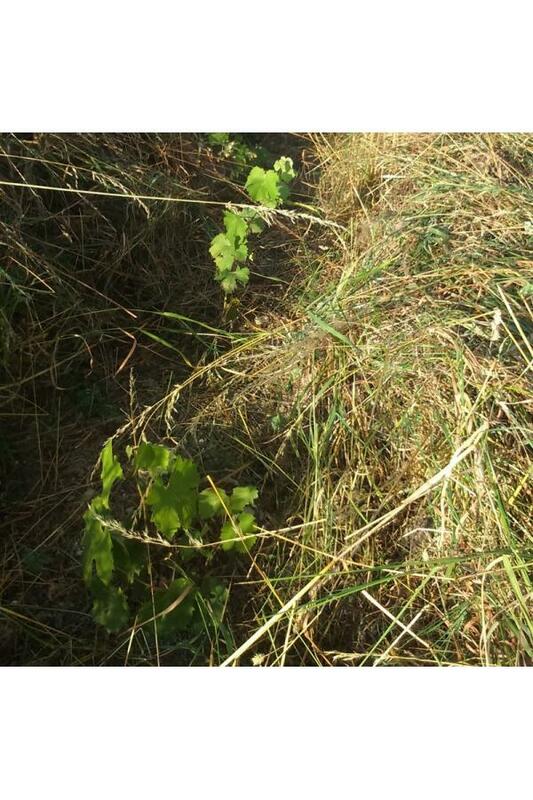 This visit led by the Clinamen team is the occasion to learn about the historical viticultural and garden products heritage of Plaine des Vertus, the history of vineyards in the Ile de France region and the viticultural challenges of today. 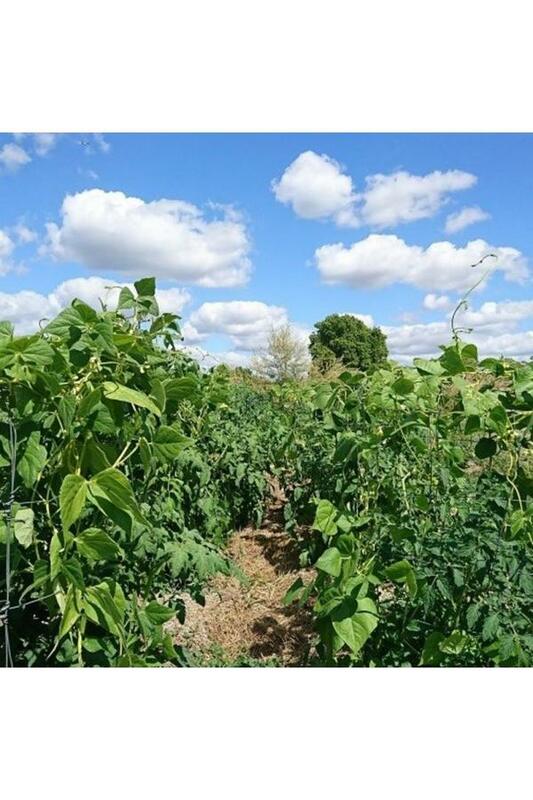 It is the occasion to observe an original project around this garden : 1h of gardening = 1 LU (Légume Usufruit) = leave with a percentage of crop! 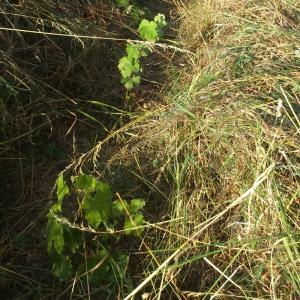 After the visit you can take part in a workshop about winegrowing techniques and finish off with a tasting session of natural wines. In case of last minute registration (Friday 3pm), print out your receipt, this will be resquested before the visit. 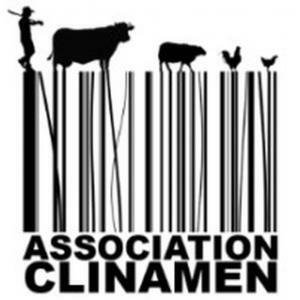 Learn more about the association Clinamen. Don't miss the other outdoor activities and things to do along the canal. 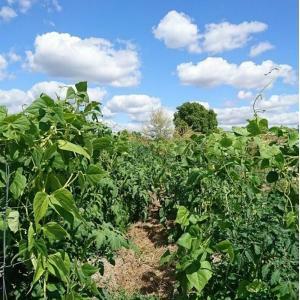 La première averse depuis bien longtemps a été pour nous cet-après-midi du 23 septembre 2018 mais n'a pas empêché Guillaume de distiller son savoir et son expérience sur la mise en place de la vigne sur le site de Villetaneuse ! Merci encore pour ce moment très enrichissant! 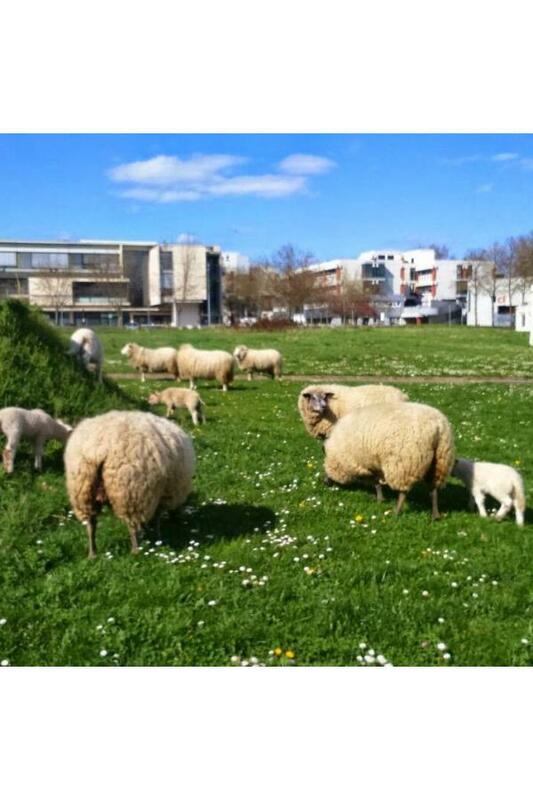 J'ai passé un bel après-midi ensoleillé dans ce lieu insolite. Visite très bien commentée sur le travail de cette association. Discussion intéressante avec les Trois animateurs/trices présentes ce jour-là. Mon fils a pu participer au nettoyage de la vigne et a beaucoup apprécié.